Hard floors are always a nice part of the overall interior of a home or business building, but they need to be cleaned and maintained on a regular basis. This procedure, however, is too hard and time-taking for a person who is not professionally prepared to that and do not have the necessary equipment to do it. On the other hand, our cleaning company is great solution for all home and business owners in Islington N1. 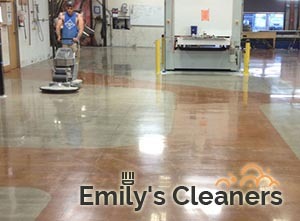 We offer you a vast range of high-quality hard floor cleaning and polishing services that will not only meet the highest standards in the business, but will also comply with all your needs and specific requirements. All procedures included in our company’s hard floor cleaning and polishing service are professionally carried out by a team of hard-working and fully-trained individuals who are focused on offering you the best quality for your money. In addition, all procedures are done by using the best and most powerful equipment that is currently available on the market. Special buffing machines and professional cleaning products are also used when the last part of the process – the polishing procedures – is done. 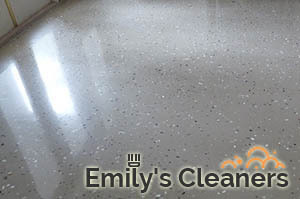 Various cleaning and polishing methods are used by our technicians in order to provide the best type of service for the exact hard flooring surface of your home or office. We process tiled, concrete, marble, terracotta and natural stone floors and take care of their impeccability and perfection. Our professional equipment will surely bring your flooring’s good old days back. You can reach us easily in N1 Islington by calling on the phone or sending us an e-mail. Our customer service agents are here for you 24/7, and will gladly help you book a quote or answer your questions.